Sha-Sha-Shawarma Poll: Best In #Sackville? Opinions Please! | Sack-Vegas!!!! Sha-Sha-Shawarma Poll: Best In #Sackville? Opinions Please! I know we are a donair town. 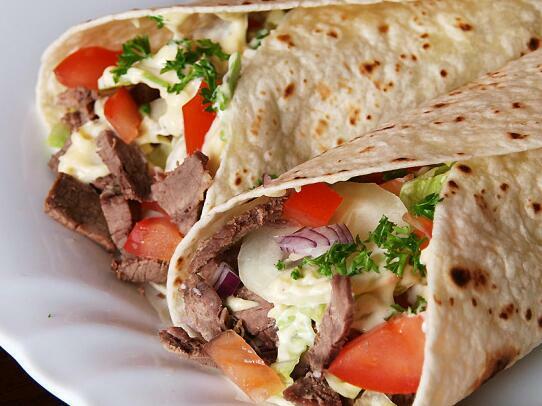 Right now, I am wondering who makes the best Shawarma or Shawarma platter in town? Annndddd Go! Posted by Sacky on March 12, 2013 in Burning questions!, Snack-Vegas (Thought for food) and tagged sackvegas, Sackville, shawarma.